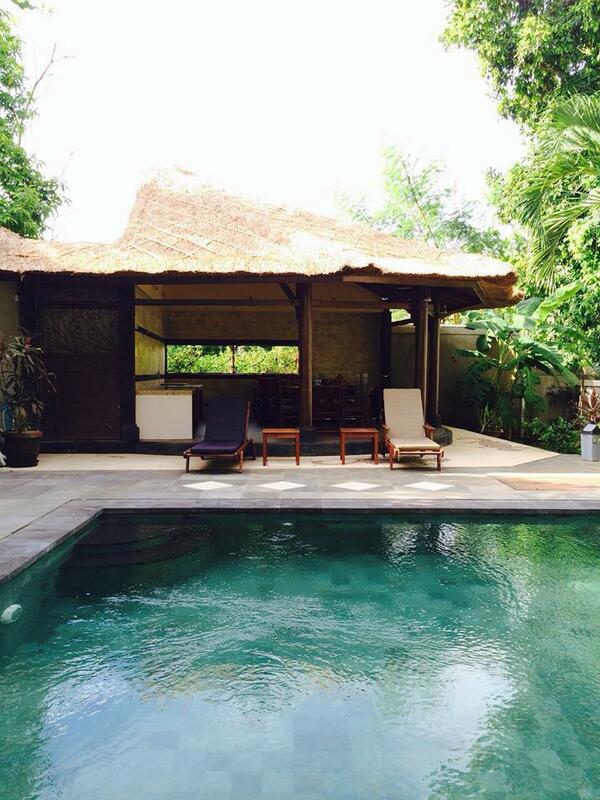 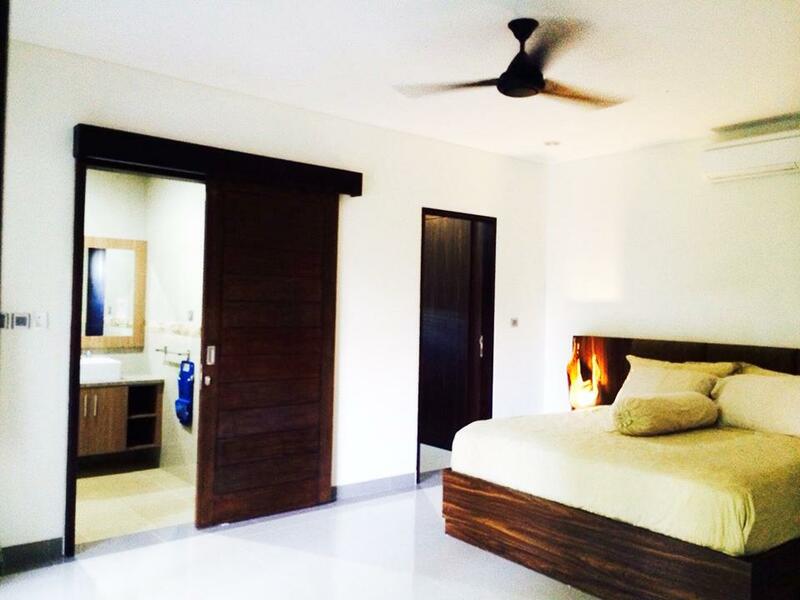 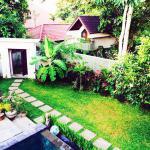 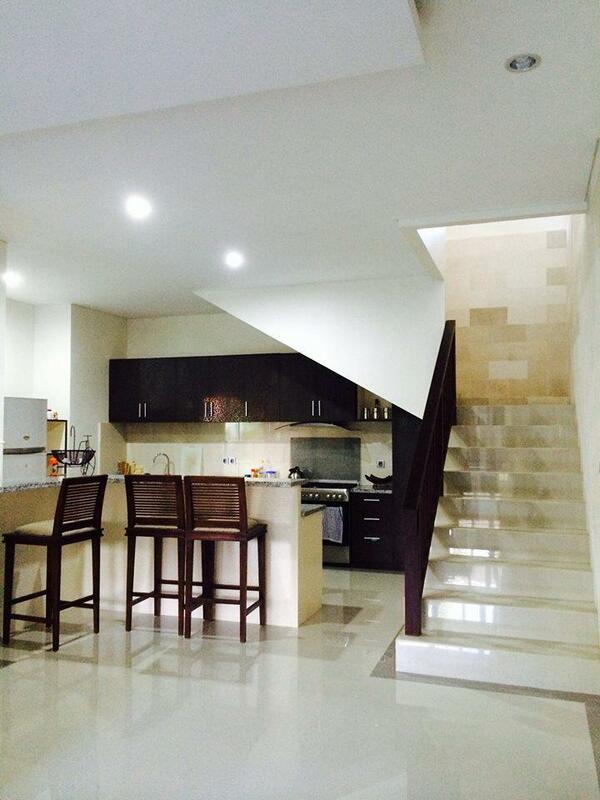 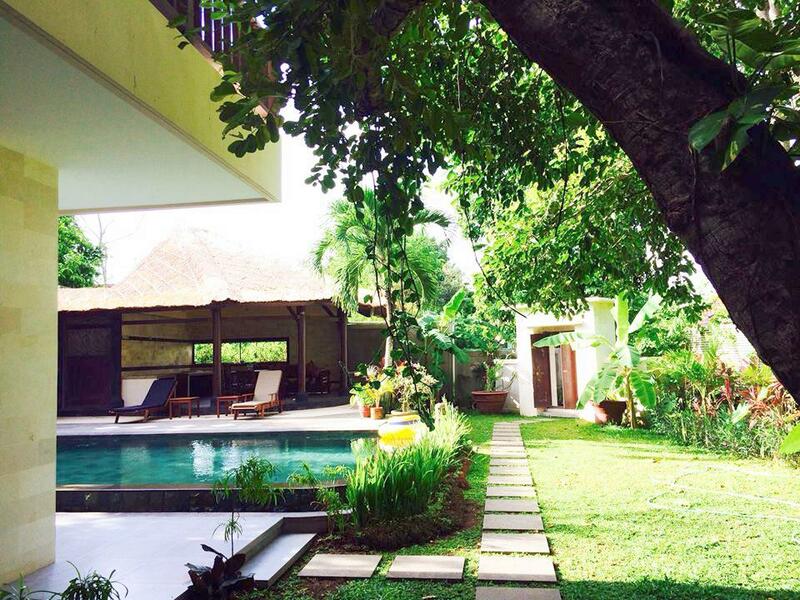 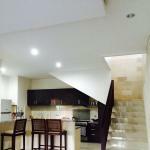 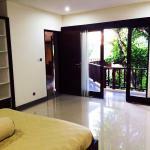 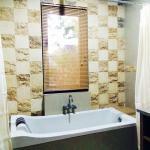 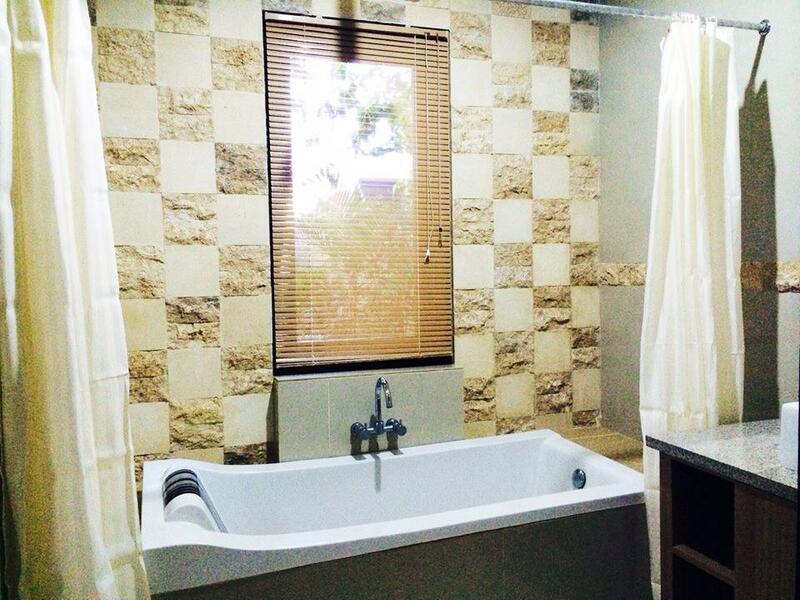 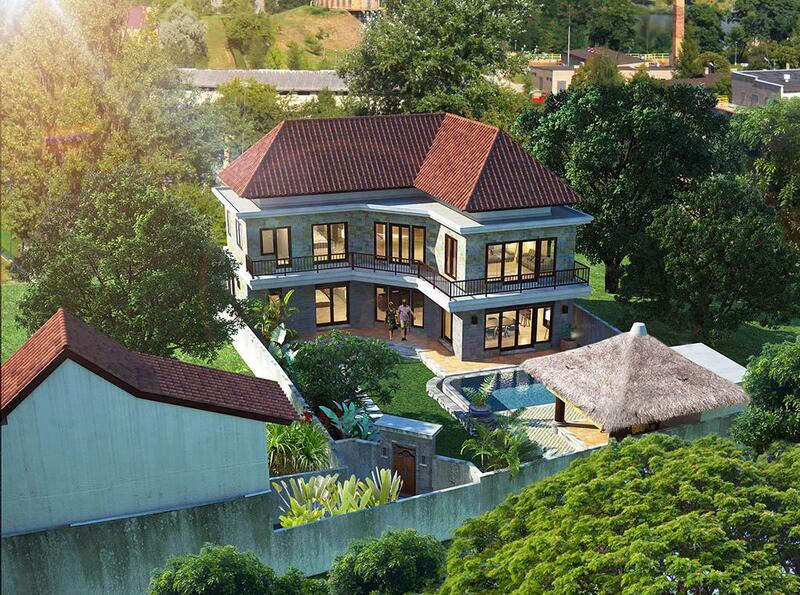 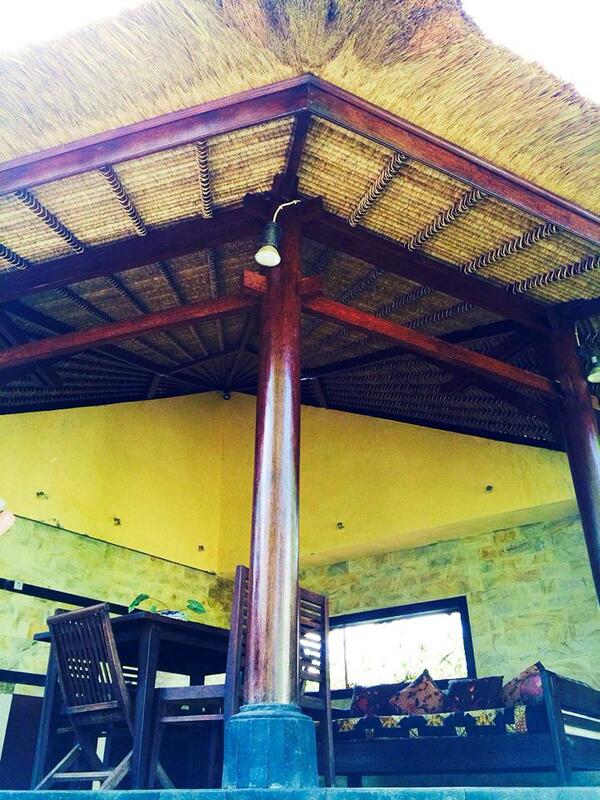 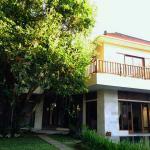 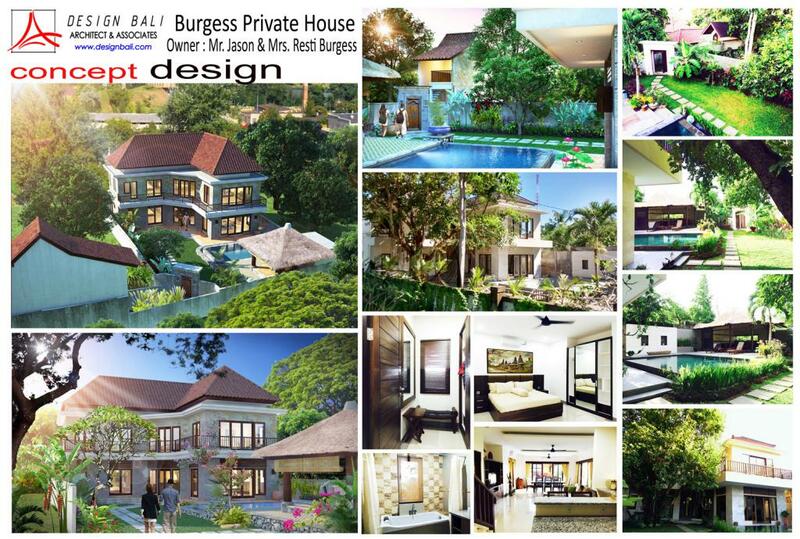 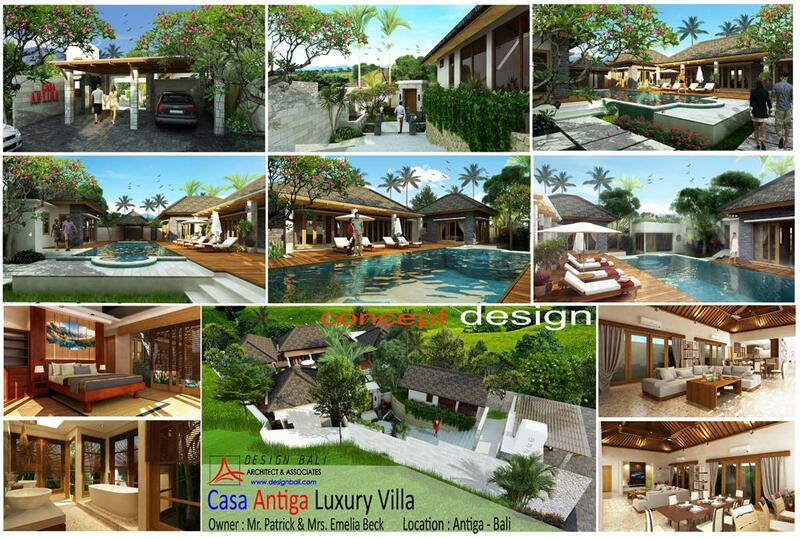 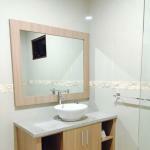 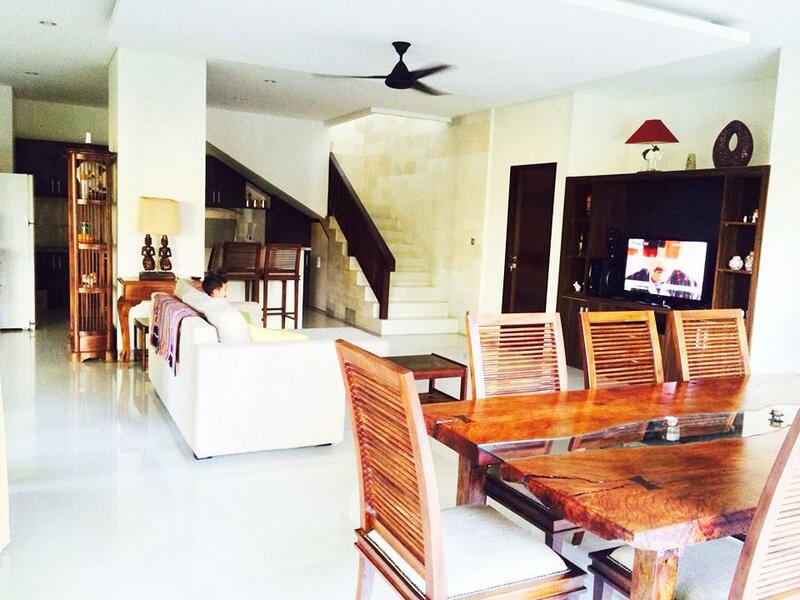 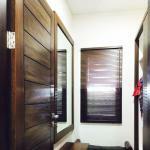 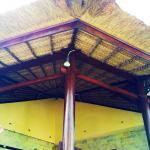 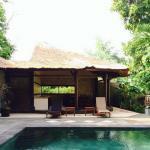 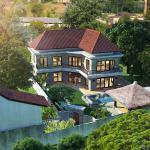 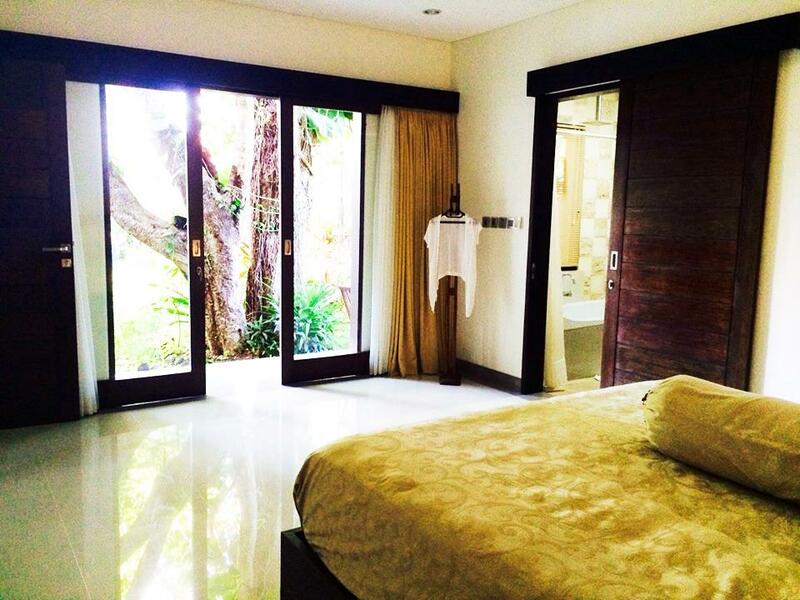 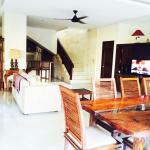 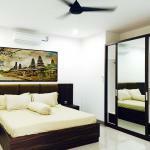 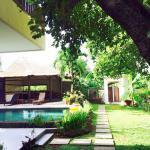 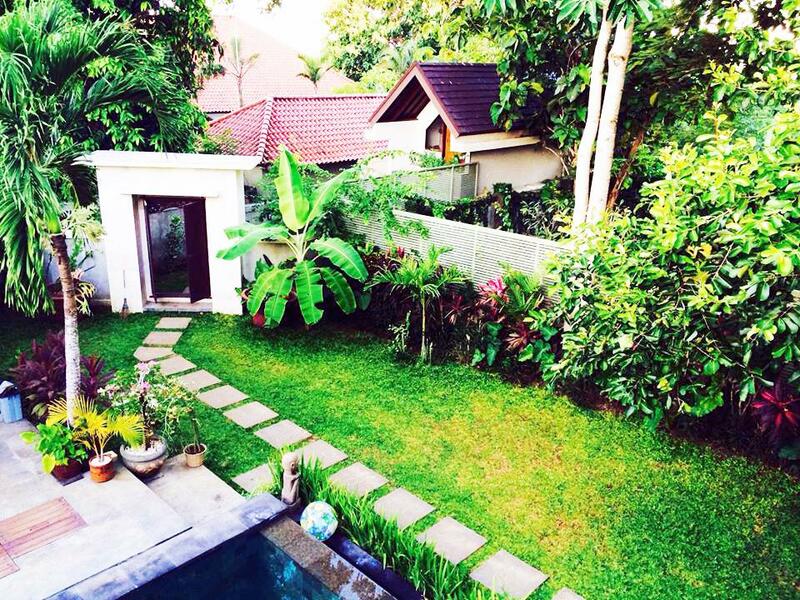 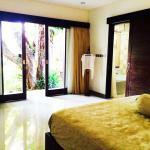 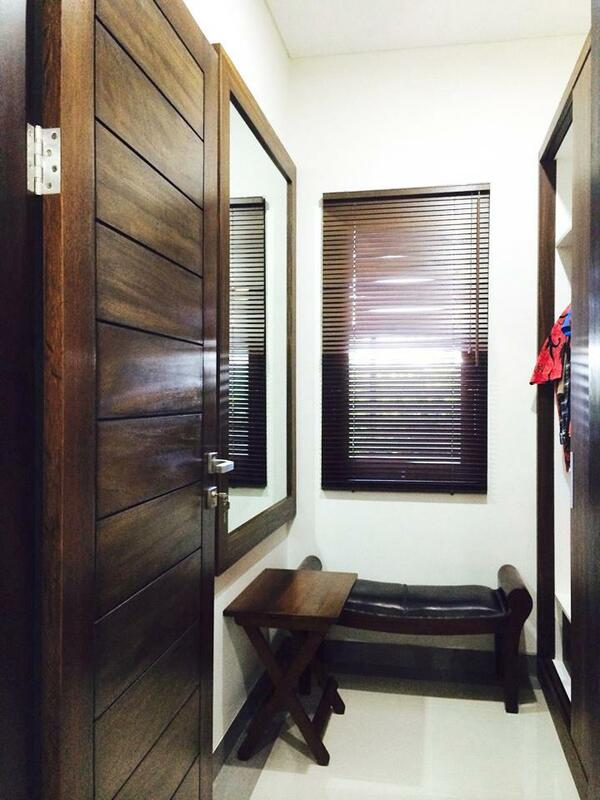 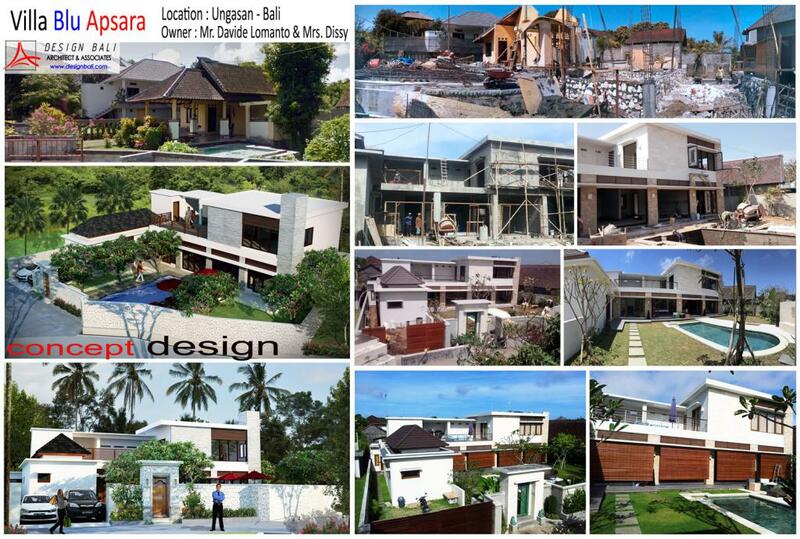 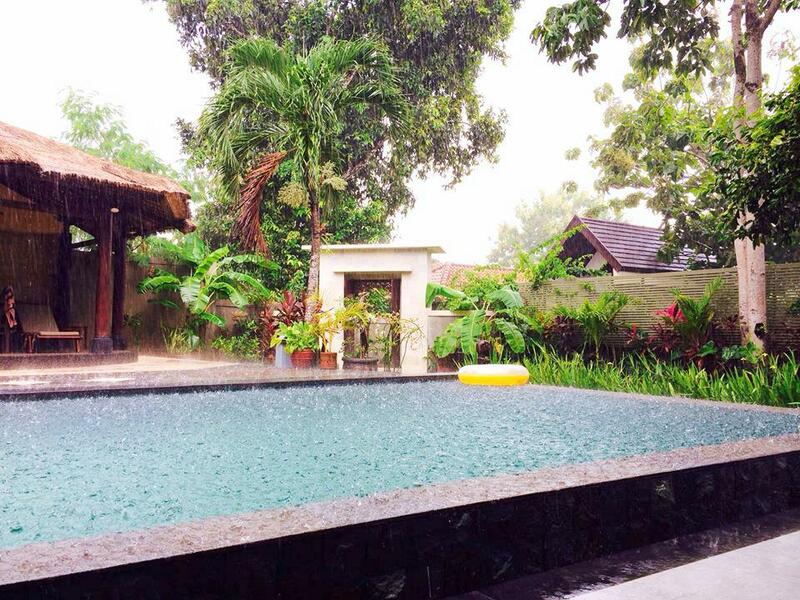 Burgess Private house is a Private House Located in Kutuh Villlage, South Kuta, Badung regency Bali. 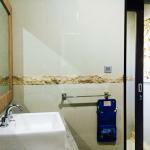 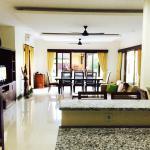 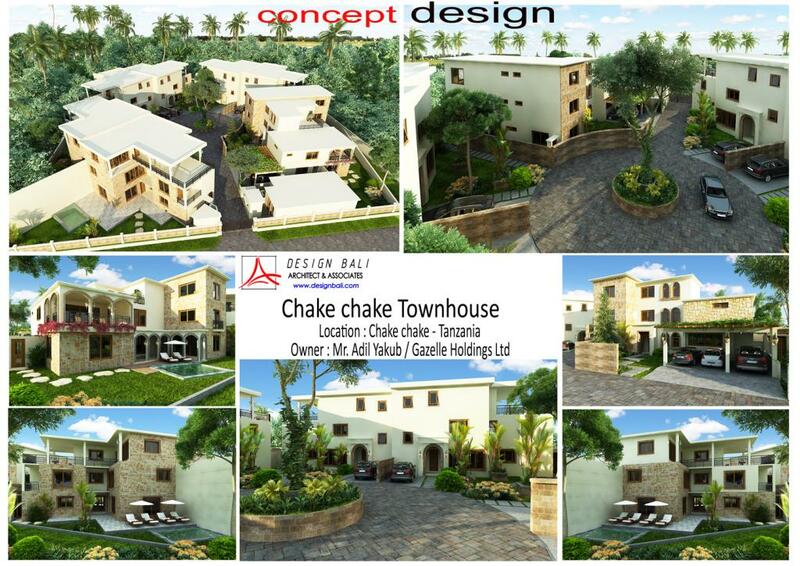 Covering an area of 5 are( 500 sqm) land the house has 3 Bedrooms in main house plus 1 bungalow for guest above the Car Port, Gazebo for outdoor dining attached with swimming pool and Pool deck.. 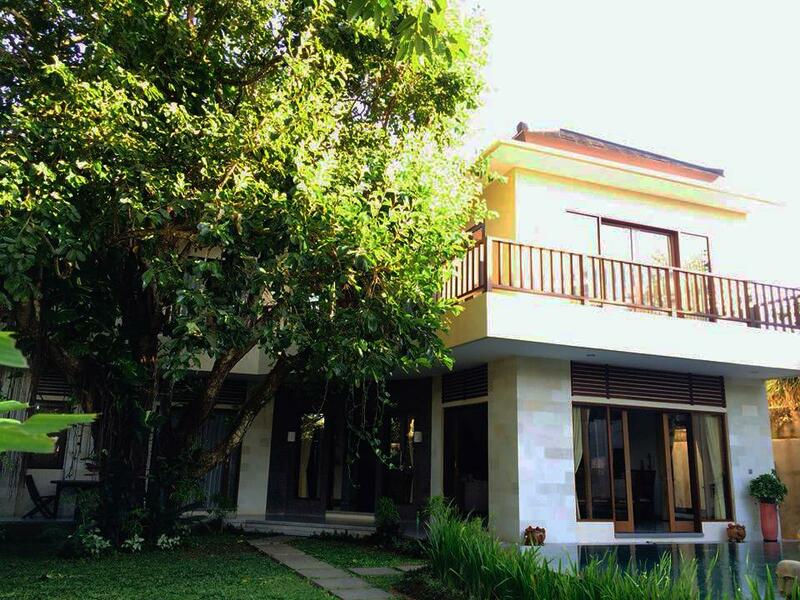 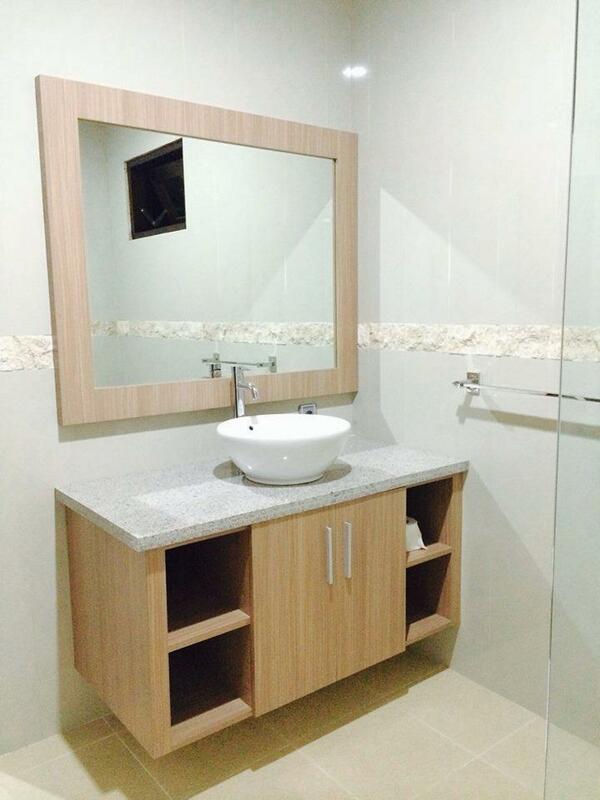 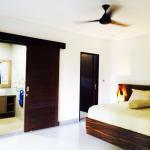 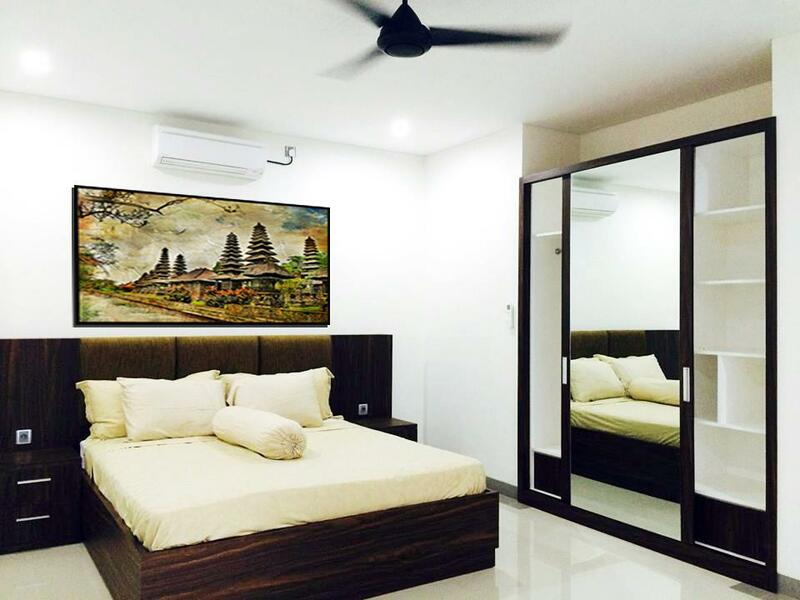 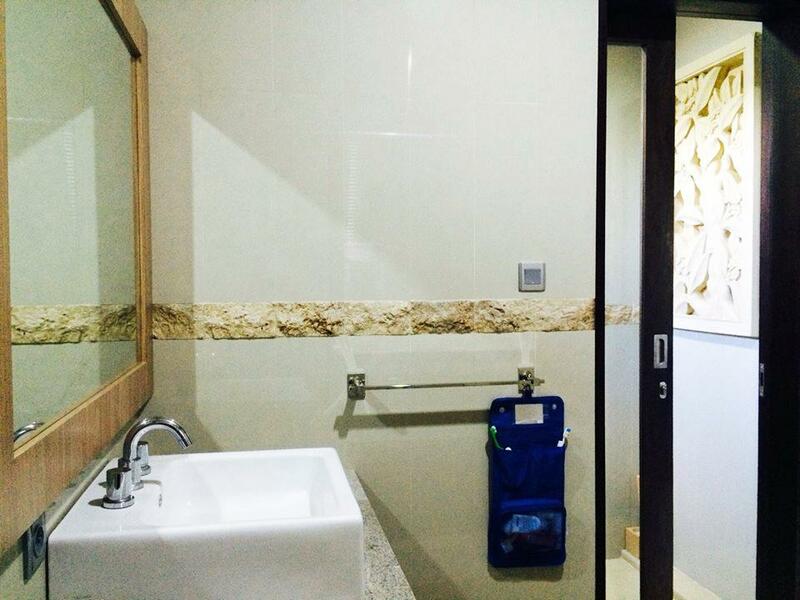 The first floor occupied by Master bedroom with en-suite bathroom, living area , dining and kitchen area with surrounding terrace attached with swimming pool, service quarter and common toilet for guest. 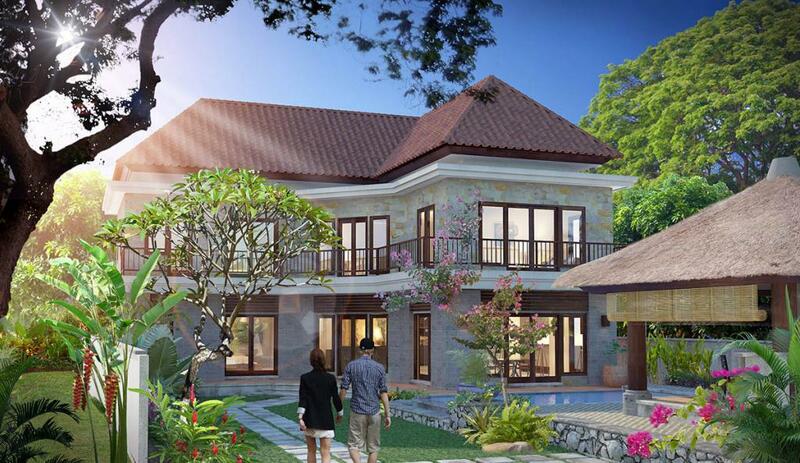 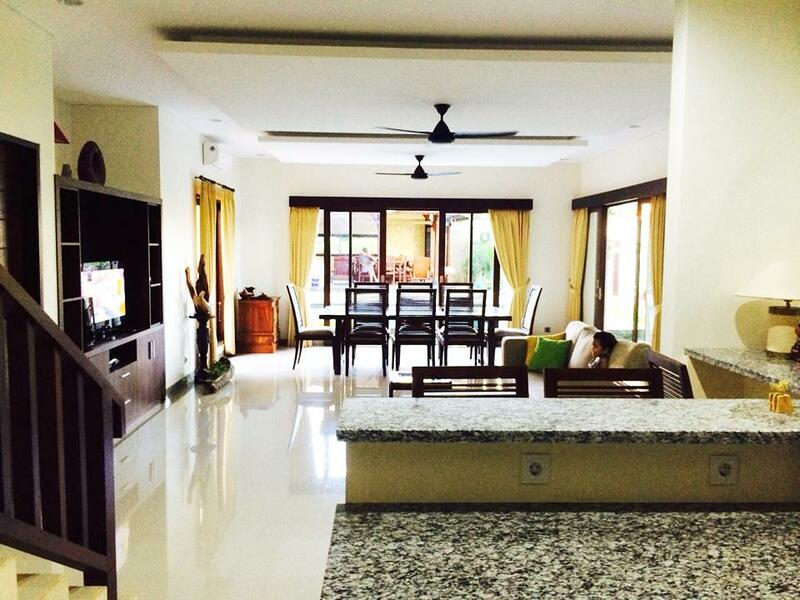 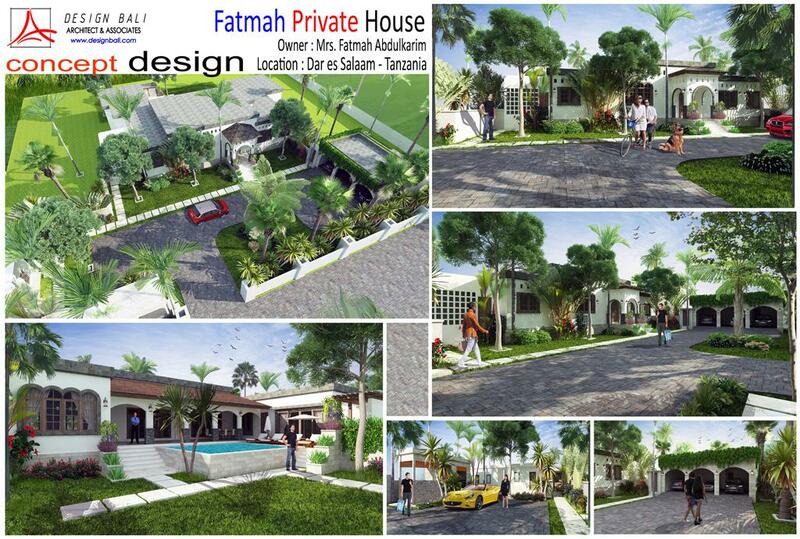 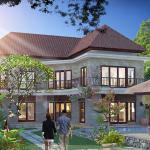 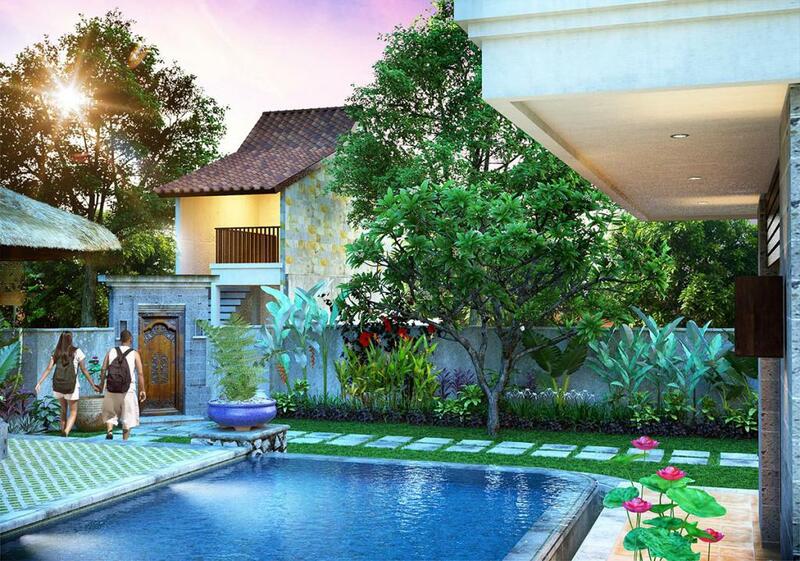 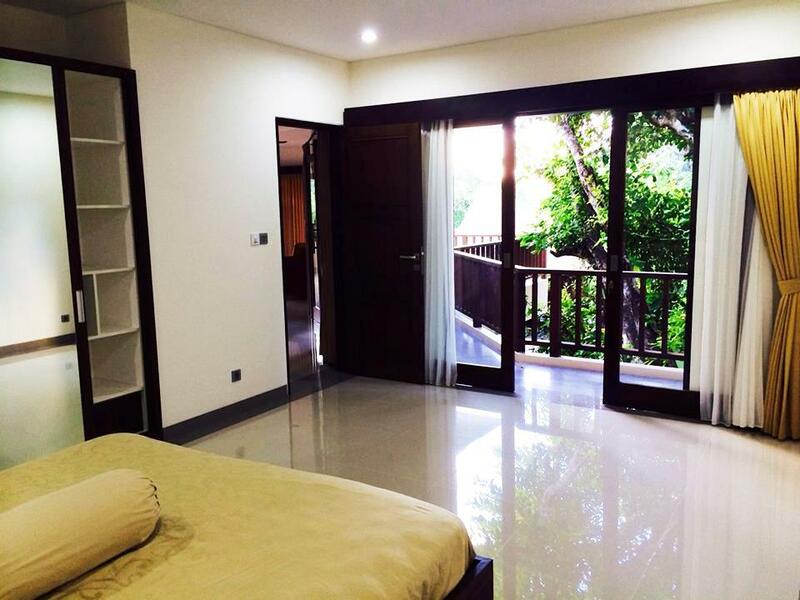 The second floor is where the two junior Bedrooms, upper living area and pool table room with surrounding balcony. 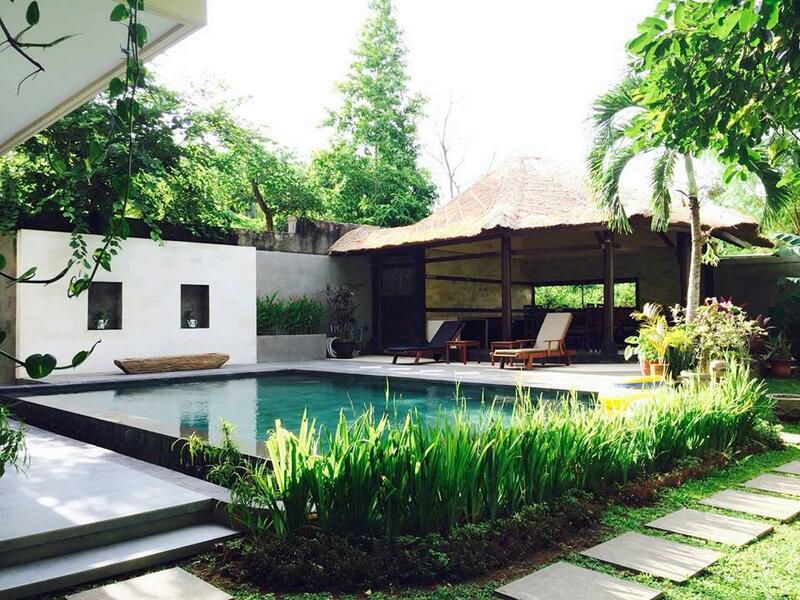 Kutuh Villlage, South Kuta, Badung regency Bali.